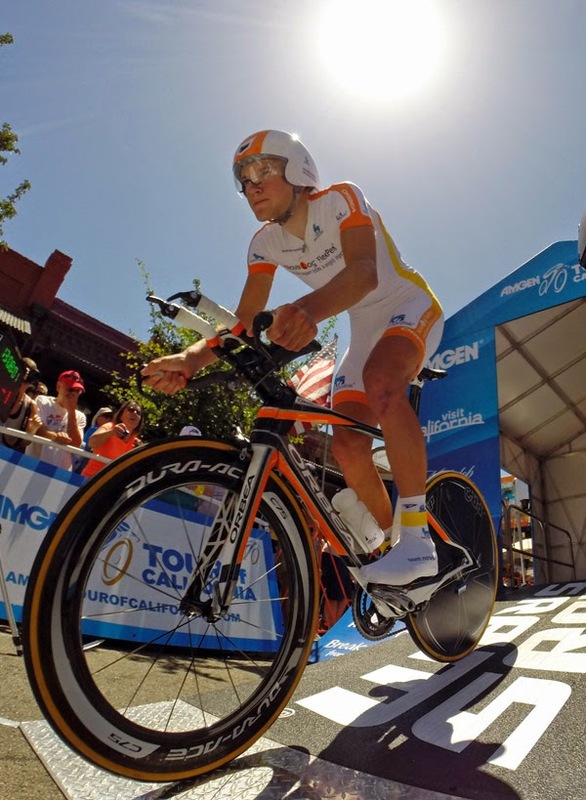 The 10th Anniversary of California’s premier multi day cycling race will begin May 10 and conclude May 17, 2015. A first for 2015 will be the inclusion of a three-day professional women’s cycling race. The women's race is May 8-10, as well as an invitational Time Trial on May 15, 2015. The eight-day stage race will travel nearly 700 miles in a north-to-south travel route within the state. The cities of Sacramento, Nevada City, Lodi, are as close as the men’s race will get to Lake Tahoe. However, the women’s race will be in South Lake Tahoe and Sacramento.